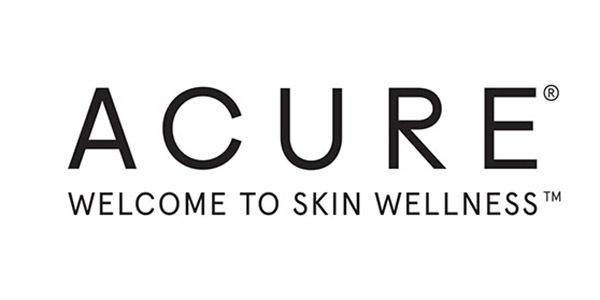 Why We Love It: Acure Brightening Coconut Towelettes help you be gorgeous on-the-go! These wipes gently remove makeup, dirt, sweat, and even that mustard from the corner of your mouth. No rinsing necessary!